Many business owners keep an eye out for the next best way to earn more revenue and increase profits. If you're not already selling your handbags from your website, ILance can help you set up and operate a successful ecommerce store in no time. When you start selling online, the potential is limitless. Now you can put your business in front of thousands of online shoppers 24 hrs a day. 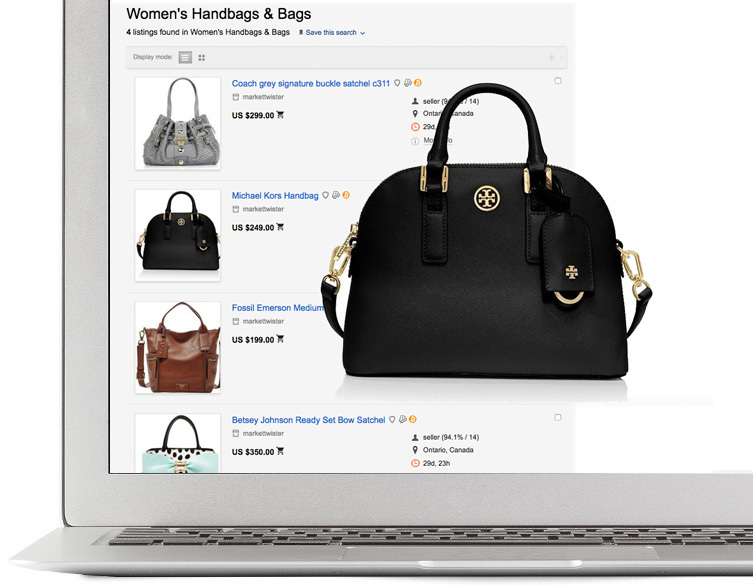 Our intuitive platform can help connect your unique handbag products with online shoppers all around the globe. Establish your brand and build your presence online. 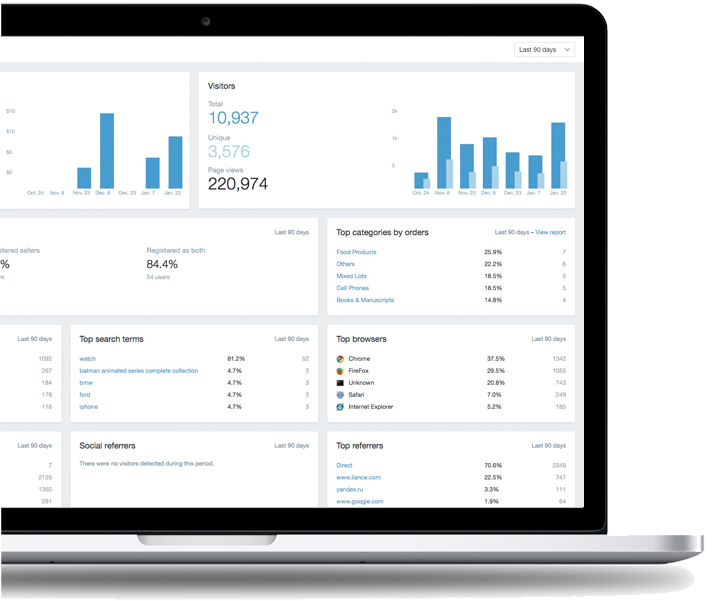 Our platform drives all important aspects of running an online marketplace, giving you more time to focus on customer growth.